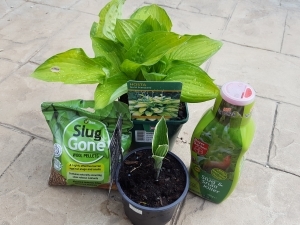 Our garden care department offers you all your season’s requirements, from weedkillers and fertilisers, to hanging baskets, plant supports and much more. 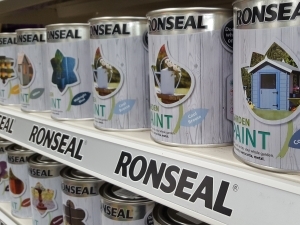 Keep your lawn in tip top condition with our lawncare range and add a splash of colour to fences and structures with Ronseal Garden Paint. 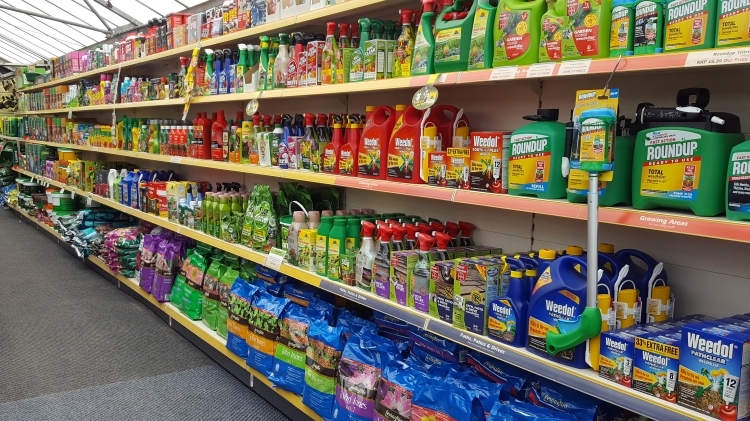 We also have an extensive range of gloves and footwear from leading brands such as Town & Country and Briers.